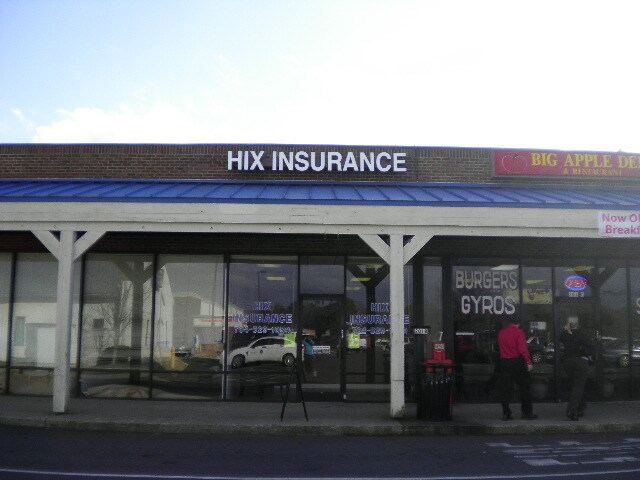 Hix Insurance 14 serves the I-77 corridier in NC but we are only 5 minutes away from the SC border. We sell and service automobile, motorcycle, accidental death and commercial policies. We enjoy being able to come to work and help our customers with their insurance needs.